BYD (Build Your Dreams) has grown massively since being founded in 1995, from being a tiny startup of 20 people in China to a worldwide company with over 220,000 employees. They’ve been involved in several industries including electronics, mobile phone batteries and automobiles. They’re now striving towards a ‘world of zero emissions’ through electric automobiles, solar power and energy storage. 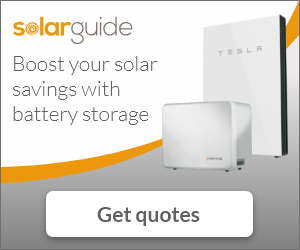 What Battery Storage Products do BYD Have on the Market? The BYD B-Box is a compact unit, specifically manufactured for the UK, and is available as a modular unit so you can add to it at any point during its lifetime. Thanks to a natural cooling system, it’s completely silent in operation so you won’t hear from it no matter how many modules you add. The BYD B-Box HV is available in sections so you can build your battery up to the required power for your home. 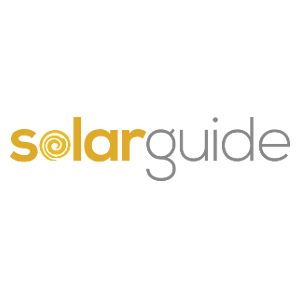 This allows you to make a cheaper entry into the world of solar batteries and slowly increase the amount of storage you require over time. Each section is known as a module that are stackable, it’s possible to have up to 9 modules in one unit. As well as the modules, you’ll also need a B-Box HV Battery Management Unit for the modules to sit between. Which BYD Battery is Best for Homeowners? If you’re looking for a steady introduction into the world of solar battery storage then BYD offer great options available. Both of the models above allow you to stack battery modules over time, to build your way up from a smaller unit to something bigger. The BYD B-Box HV allows space for more modules, which might make it favourable for many homeowners.